For the Maximum Benefits of Ginger Root! Ginger has long been a popular healthful herb. Ginger root is actually a rhizome, a root-like underground stem. It has been used in China since the 4th century B.C. Ginger traditionally was used as a warming beverage. It was a popular drink, consumed during meals and at other times of the day. It is said that the Chinese scholar Confucius had ginger nearby at every meal. 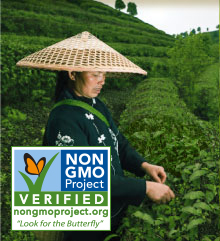 It was regarded as a tonic for yang “chi”, or energy, and was a favorite infusion during the cold and chills season. Ginger was brought to the West from Asia, where it has been used as a healthy herb and food spice for 2,000 years or more! Ginger has become increasingly popular because of its delicious, warming and spicy taste. 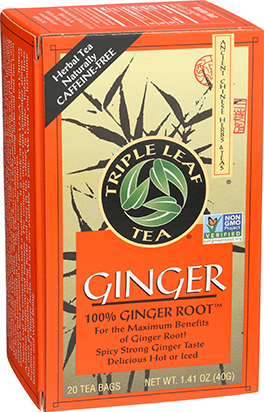 100% pure ginger root sets this tea apart from other ginger tea blends and gives you the maximum amount of ginger taste! 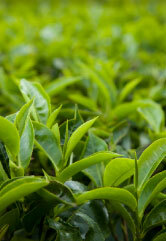 Our ginger tea is delicious hot or iced. Enjoy it as is, or try adding lemon and honey or your favorite sweetener. Drink with meals, as the Chinese scholar Confucius did who had ginger nearby at every meal. 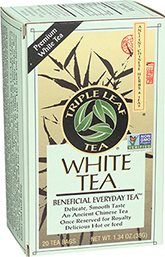 It is delicious as a warming and invigorating beverage any time of year. It is also recommended during the cold and chills season. HOT TEA: Pour 1 cup of boiling water over a tea bag. Let steep 10-15 minutes or longer. Remove the tea bag, squeeze gently into cup. ICED TEA Pour 1 cup of boiling water over 2 tea bags. Let steep 10-15 minutes. Remove the tea bags, squeeze gently, then add ice. 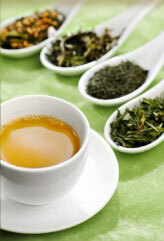 For stronger flavor, simmer a tea bag in a cup of water for 5-10 minutes. 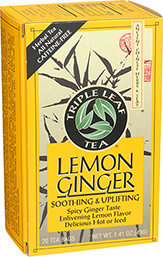 We recommend re-using the tea bag to extract more ginger taste and benefits.